3D visualization and virtual prototyping software. 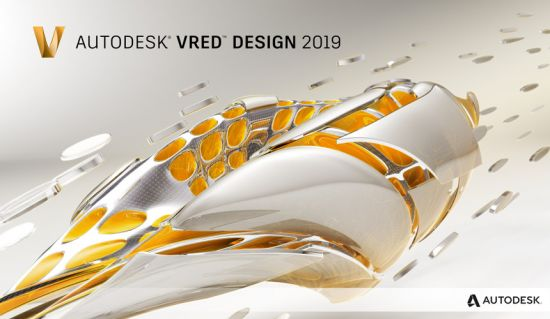 VRED™ 3D visualization software helps automotive designers and engineers create product presentations, design reviews, and virtual prototypes with realistic materials, physical camera settings, engineering tools, and even surface analysis modes. Use Digital Prototyping to visualize your ideas, evaluate your designs, and move from physical to virtual prototypes in real time. Set Material override in the Render Layer module. Store multiple render passes in pre-composed layered EXR and PSD files. Bake light shadows into geometry to get a more natural view of the object with fewer calculations. In addition to our VR Oculus Rift and HTC Vive support, VRED offers extended support for head mounted displays. For additional post-processing, export your render passes for further adaptions in image processing software. RAM:1 GB RAM, 8 GB or more recommended.